In her San Francisco studio, Marjorie handcrafts these contemporary mixd metal earrings of hand-cut and forged brass with sterling silver-plated brass. 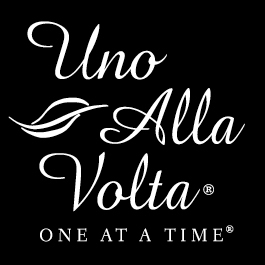 These mixed metal earrings are masterfully handcrafted, uno alla volta, from the heart and hands of the artisan. No two are exactly alike. Earrings measure approx. 2.25 in. long, wires.